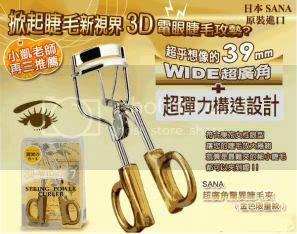 Without mascara, my curled lashes remained so for the entire day, which is really amazing!! Somehow, with mascara, the curls don't last as long! 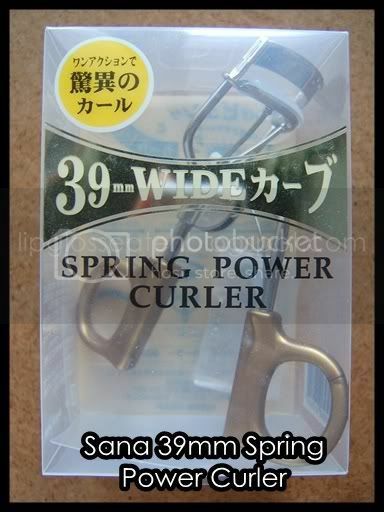 I was contemplating between buying the much raved about Shu Uemura curler, or the equally famous Shiseido curler when i read about this curler in a beauty forum. Imagine my glee when i manage to source for a LE gold one (seems like it's not so LE now ya since alot of sellers are selling it already! :D)! All in all i'm really pleased with this curler! 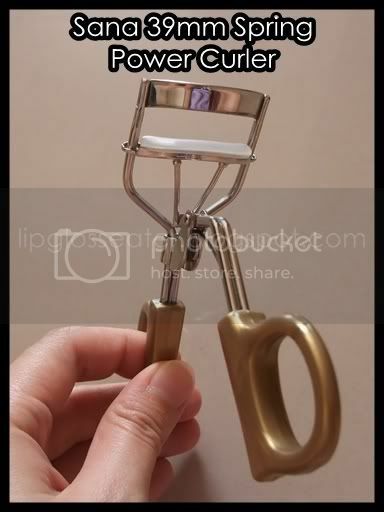 I was using a TBS one prior to this and that is ONE horrible curler from hell! :S I have long but poker straight lashes, and this curls my lashes nicely! The best part is, they remained curled for the whole day, which is really amazing! Alright, talk is cheap, i'll let the pictures do the convincing! 5 Stars ! HG Stuff!!! Credits: Product photo from Fiobeauty.com. 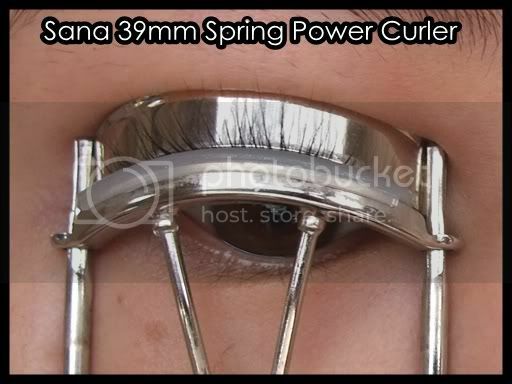 Hmmm... maybe the curler doesn't suit your eye shape, or maybe you can try adjusting the angle you crimp your lashes? not too sure bout that too! Great comparison pics! 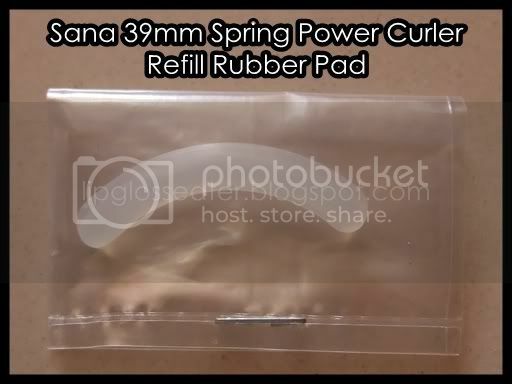 I've tried my friend's SANA curler before and yeah, it's really good! If they sold it locally I'd probably buy. Online sell spensive la. I'm so cheapo. Lol. Even RMK's cheaper. I'm doing good with RMK so far la. I just woke up from a good few hours of sleep and I don't even look drowsy cuz my lashes are still UP! I am still debating if I should get this one, shiseido curler, or the Koji curler. Your review is great and thorough. Thank you for sharing.